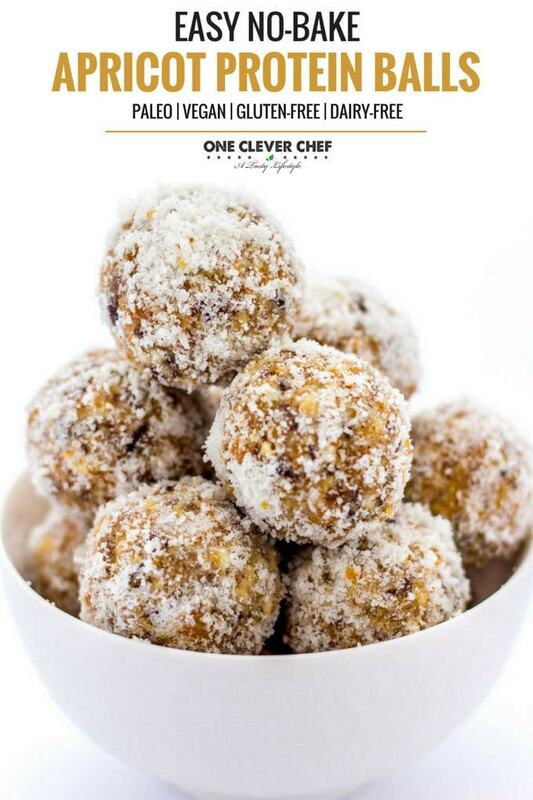 Those super healthy, naturally sweetened, no-bake and simply delicious apricot protein balls are the perfect snack. 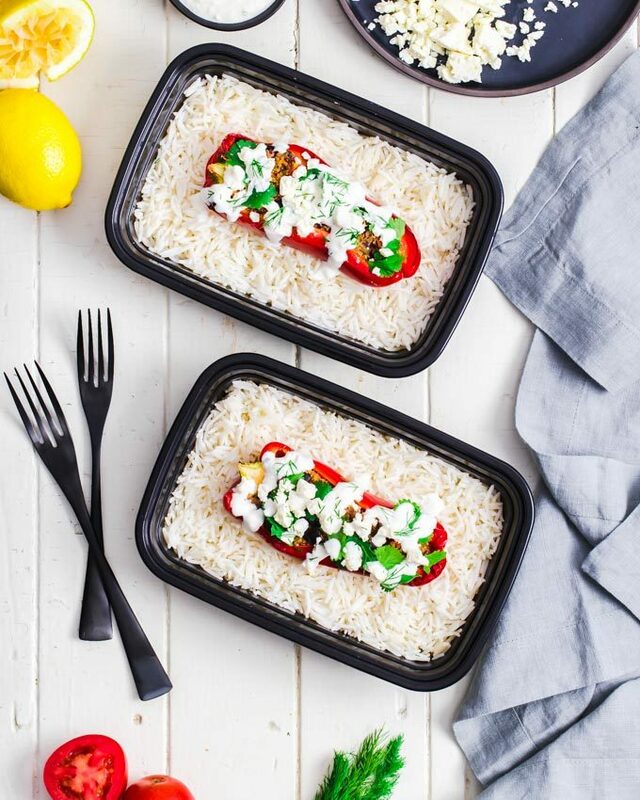 And those can be made in just under 15 minutes! These are naturally sweetened, easy to make and SO tasty! 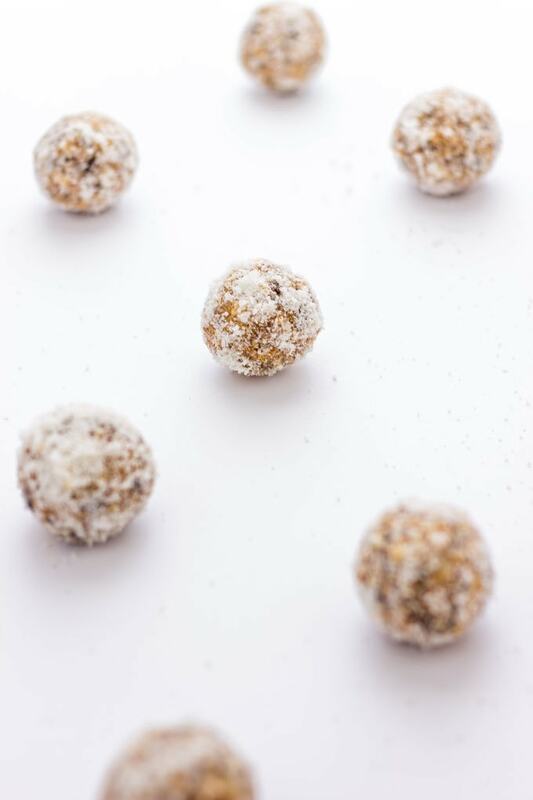 Paleo, Vegan, Gluten-Free, flourless, refined sugar-free, grain-free, dairy-free, egg-free and kid-friendly. 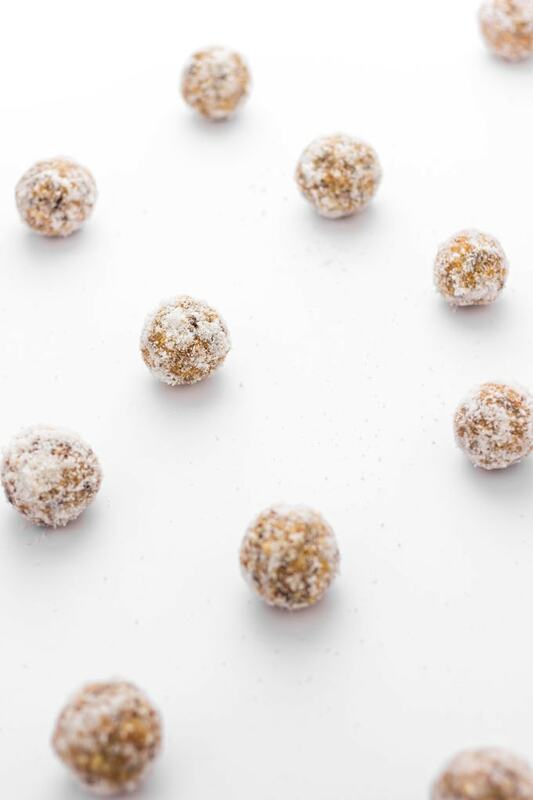 Energy balls… When I first heard about those a few years ago, I wasn’t so hyped. In fact, I did not understand why in the world would anyone take the time to roll each one of those up into tiny balls just to eat them in 1-2 bites afterward. I mean, where’s the fun? Why not simply press the mixture into a baking dish and make protein bars instead? Because honestly, most of the times these are simply protein bars rolled up into balls, right? Truth is, after trying them I was instantly hooked. They are convenient, hold together very well and you can have as many as you want, depending on how hungry you are, making them super handy. Plus they look like yummy little doughnut holes! 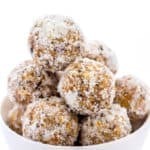 This healthy apricot balls recipe is adapted from my tahini protein balls recipe in which I use a lot of the same ingredients, but still, the taste is very different. I don’t know, both are very different, but if I had to choose, I think I’d pick this one. 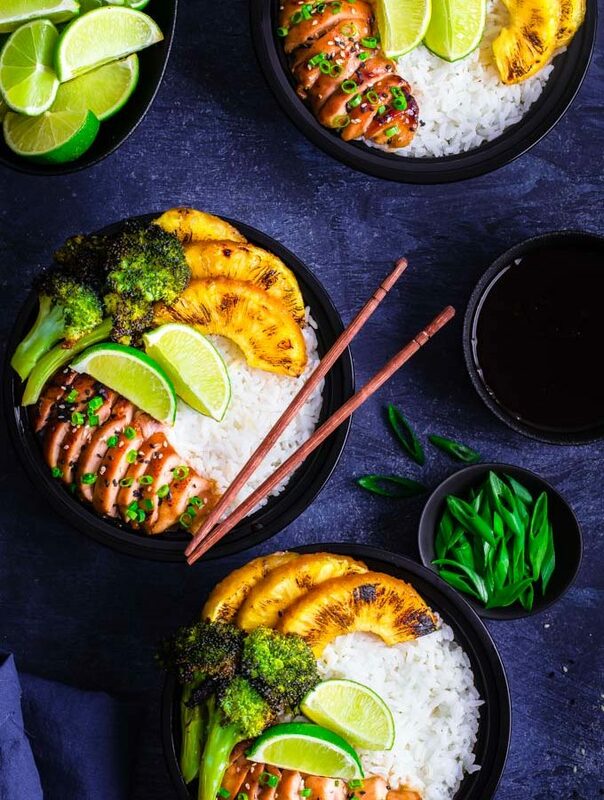 I prefer the apricot/vanilla taste over the tahini taste and this recipe offers more texture because of the added coconut. but to each his own! They are naturally sweetened with pitted dates and dried apricot making them not too sweet, just right. 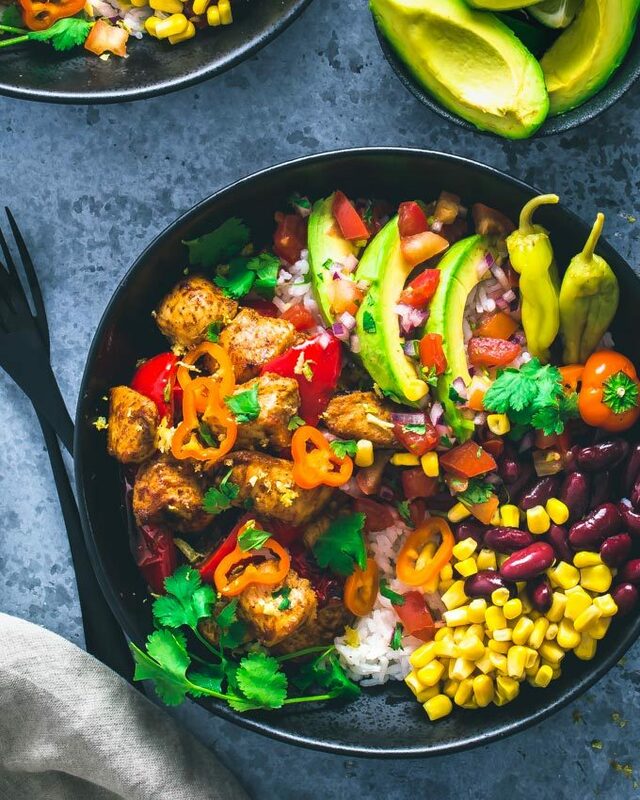 Like most energy bites, this recipe is very simple: Process all of the ingredients into a food processor then roll up the mixture into balls (about an inch). These are an absolute crowd pleaser in the house, for many reasons. First, they are a very handy snack as they are quick to eat and will sustain you for a long period of time. 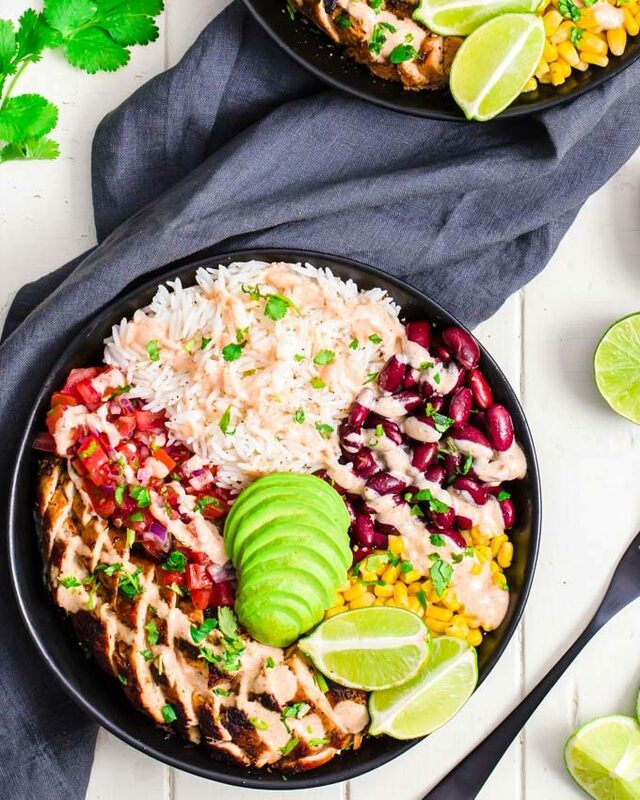 They are nutrient-dense and perfect for a wide range of occasions, from a quick post-workout lunch to a (healthy) holiday dessert! 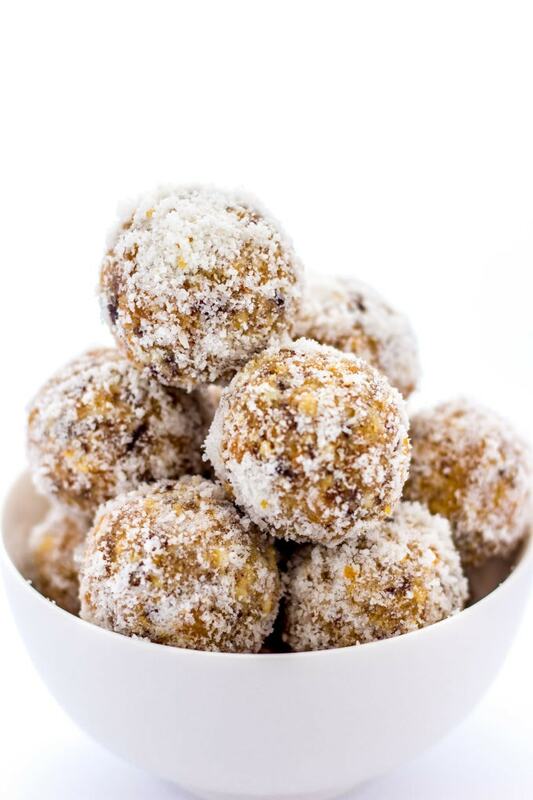 Finally, I think the best thing about these apricot and coconut protein balls, along with their taste, is the fact that they are no-bake, vegan, gluten-free, paleo, dairy-free, sugar-free and egg-free! They will suit pretty much any popular diet these days. 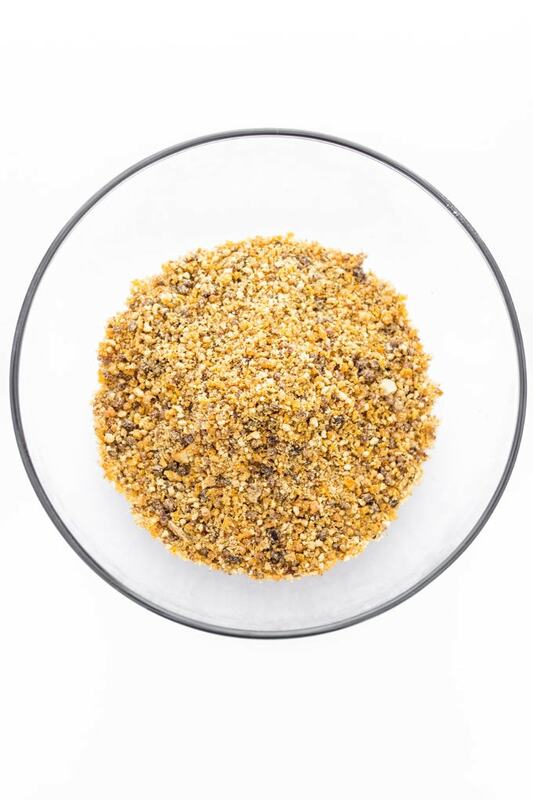 Blend the cashews, dates, apricots, almond butter and protein powder in a food processor. Remove the coconut oil from heat and let it cool down for a few minutes. Transfer the mixture to a large bowl and mix in the water, coconut oil and salt. Roll the mixture into small, bite size balls (about an inch wide). Pour some unsweetened shredded coconut into a large plate and roll the balls into it. * I used 1 cup and kept the remaining coconut for another recipe. **You may replace whey protein powder with plant-based protein powder for a vegan version. When doing so, you should gradually add some warm water until the dough is consistent enough to be shaped into balls, as this type of powder will soak much more moisture than regular whey.